Sure, tires are great. But wouldn’t wooden wheels be better? Cheap, affordable, easy to DIY? The gang at The Hoonigans’ Scumbag Labs thought that somebody needed to put the idea to the test. What better car to try it out on than an Audi 200 with a five-pot and all-wheel drive? Ok, maybe there are better vehicles to try it on, but this one’s already stripped and looks to be in pretty rough shape. 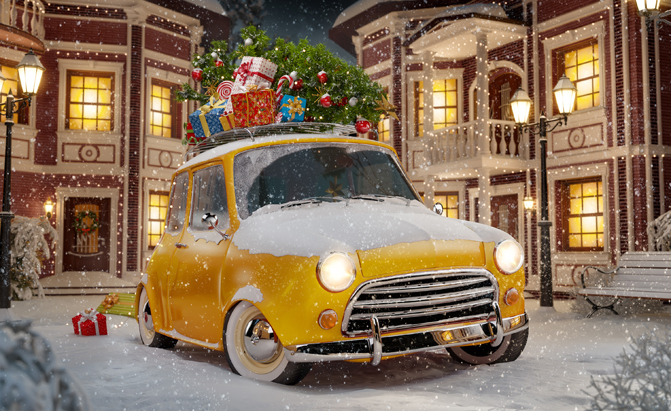 Of course, since the wheels are wood, the car has wood trim on the side too. Though unlike the wheels, the trim is faux. 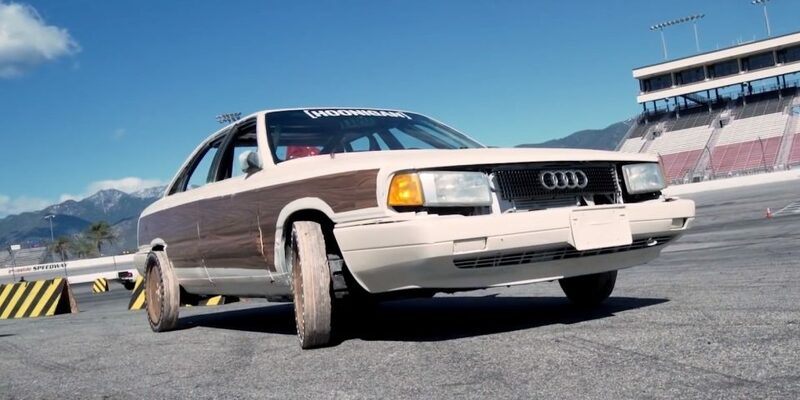 How much wood could an Audi chuck if an Audi could chuck wood? watch as they put it through a handful of, um, “scientific” tests and find out if a modern car can rock you, baby, with a wagon wheel.